Umbilical Design represents Sweden in ESA’s network for technology transfer; ESA Technology Transfer Network. 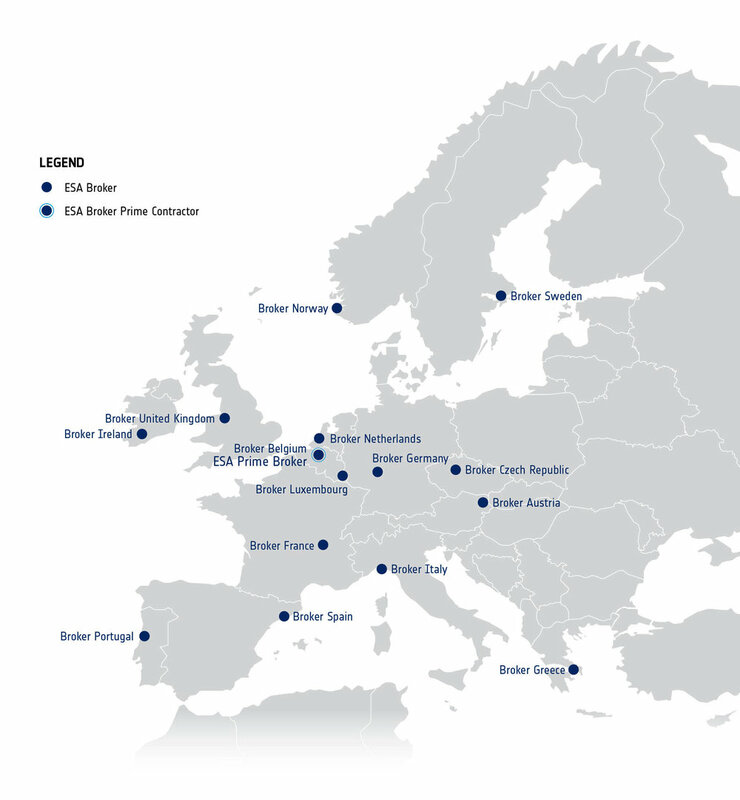 We collaborate with 15 other European companies, Space Brokers, within this network in order to achieve technology transfers from space to industry and society. Each national representative is responsible for mapping the space sector and the technologies and materials in one’s own country. Through this we have developed a common database with all available space technologies and materials within the network. Each Space Broker has applied for responsibility of specific industry sectors. Once Umbilical Design understood that 40 % of the world’s energy is consumed by the construction sector we decided to apply for this sector. Today, Umbilical Design is lead for the Construction and Furniture sector and supporting lead for the Health sector. With this, Umbilical Design has a significant focus on the construction sector and strives to contribute to the development of sustainable cities. The populations in cities are growing and it is obvious that the new extreme environments of tomorrow will be cities. We see a lot of similarities with the extreme environment in space and how we can create synergies by implementing the astronaut lifestyle in cities. By constructing in more efficient ways with smarter materials we believe we can contribute to improving daily lives as well as be part of enabling more sustainable cities.